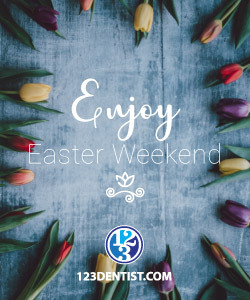 — Main Menu —Home Our Dentists Our Clinic	- Reviews Services	- Dental Implants - Full and Partial Dentures - Teeth Whitening - Smile Makeovers - Fillings and Crowns - Dental Exam and Cleaning Our Location Contact Us	- Request an Appointment - Emergency Dentist? We’re here for you. 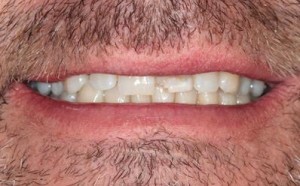 Teeth break, chip and old fillings require new ones. This is a common procedure we do that will restore the tooth or get a cavity filled in. The material we use is called composite and made up of a resin monomer (usually Bis-GMA), a filler (usually inorganic silica) and a photo-initiator (to light activate the monomers to cure and harden the material immediately). A sample case above by our team. An old metal filling was dislodged and broke part of the tooth as it came out. 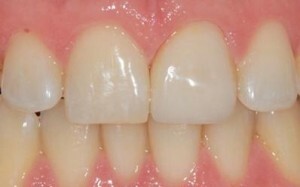 A white filling was bonded to the existing tooth structure to restore it’s integrity and allow function. The patient can continue to function on this tooth.​Another very simple but effective case by Dr. Vu. 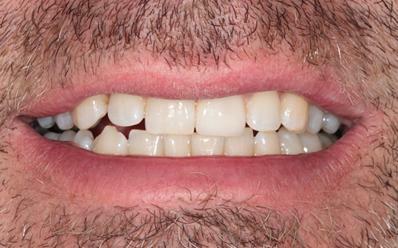 This wonderful patient was exhausted with the amount of times he had to replace his front filling. 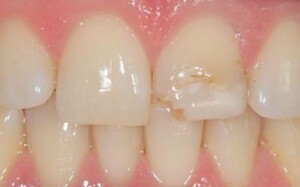 A permanent solution was to place a crown on the tooth. The old tooth was prepared and a ceramic custom made cap was made and cemented. ​Another very simple but effective case by Dr. Vu. This wonderful patient was exhausted with the amount of times he had to replace his front filling. A permanent solution was to place a crown on the tooth. The old tooth was prepared and a ceramic custom made cap was made and cemented. At Van Dental Clinic, we’re very proud and fortunate to be members of BC’s own 123 Dentist – Community Dentist Network.